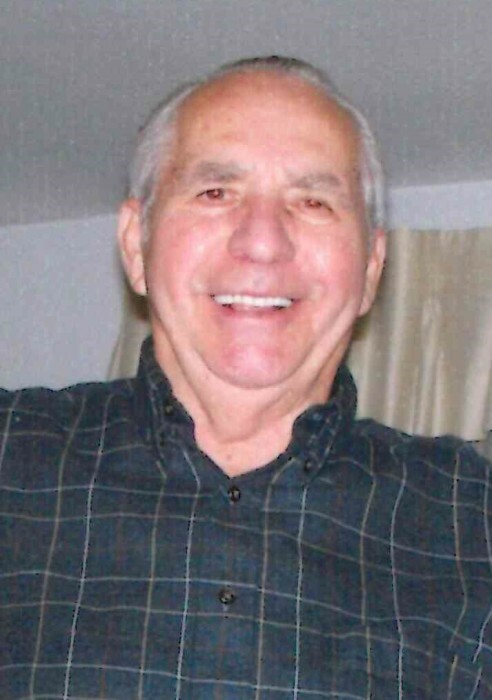 Bristolville - Charles Lucik, 91, a wonderful Dad who has been the delight and love of his family for all these years gained his angel wings in the early morning hours Sunday December 2, 2018 surrounded by family. He was born March 6, 1927 in North Bloomfield, son of the late Harry and Anna Kavalkevich Lucik. Charles, a World War II Veteran, served in the U.S. Army with the 78th Field Hospital in Belgium, Germany and Le Havre France. After returning stateside he worked at Mullins and SunLite where he met the love of his life Lena Marie Carney. They were married October 25th, 1947 and spent 56 years together prior to her passing in 2003. Charles had his own auto repair service in the Lake Milton area for several years. In 1955 he began working at Copperweld Steele in both the furnace and finishing departments prior to retiring in 1985 after 30 years. He loved the outdoor life and all it had to offer. From birds and deer to yard work and vegetable gardens. He was an avid fisherman, auto mechanic and polka dancer. The music was in his blood. Time with his Grandson and Great Grandchildren always brought a smile to his face. He was extremely social and belonged to both the American Legion Post 72 and Loyal Order of Moose. Charles leaves behind to hold onto his precious memories his daughter Maryann (Rex) Messick of Bristolville, Grandson Dwight (Melissa) Messick of Delaplane, Virginia and two Great Grandsons Hunter and Aidan, along with many nieces, nephews and friends. Besides his parents he was preceded in death by seven brothers and six sisters. A Mass of Christian burial officiated by Rev. John P. Madden will be held at St. Mary Roman Catholic Church, 103 N. Maple St., Orwell OH 44076 on Tuesday, December 11 ,2018 at 11:00 a.m., with visitation at the church one hour prior to mass. Interment will follow at All Souls Cemetery Cortland, OH. Visitation will take place at the Paine Funeral Home, Inc., 140 E. Main St., Orwell OH 44076 on Monday, December 10, 2018 from 5:00 p.m. – 7:00 p.m. Animal Welfare League of Trubull Co.